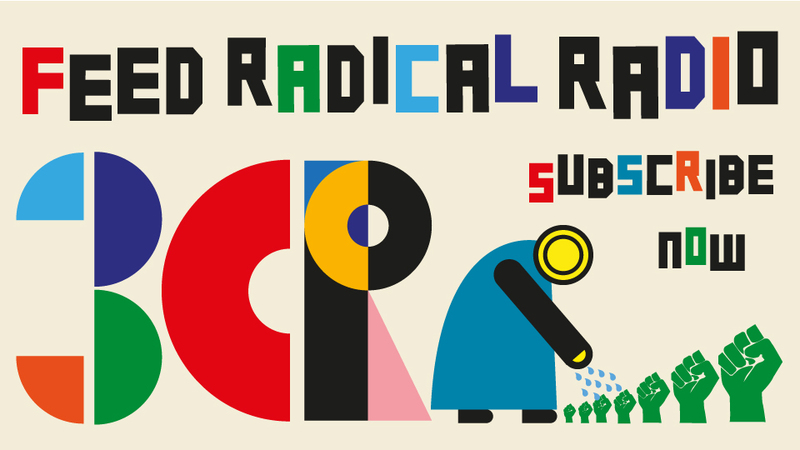 Rock and roots is a 4 hour music program that goes to air on 3CR Sunday mornings form 2 till 6 AM. It’s part of the Saturday night/Sunday morning line up of music programs. 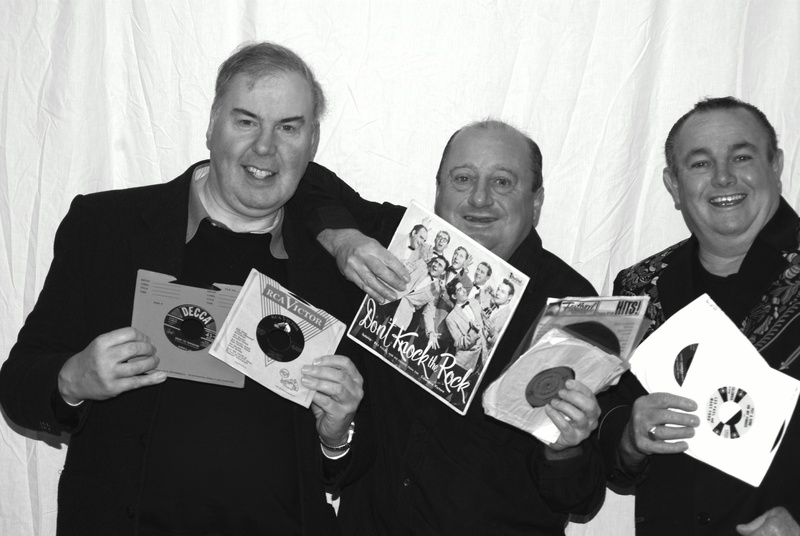 Rock and roots is all about Rock and roll and the roots of Rock and roll from the 30s right up to the 60s. Rock and roll is the main focus however you will also hear country, hillbilly, Jazz, Blues, R+B and Pop. Rock and roots 1st went to air on October 23rd 2005 with its founder and former co-coordinator Peter Rice who presented and coordinated the program right up until December 2017. Many presenters have come and gone over the years including Benny Gregerson, Michael Vescio and Dale Dickson. Today’s on team is made up of John, Mark and Les who take turns presenting the program weekly and sometimes they love to get together on the same program at Christmas and during other special programs like radiothon. John Symons is a professionally trained radio announcer full of voice and personality. For many years John worked at radio 3SA in St Kilda on air and behind the scenes as their music program director. John was trained in radio by the late and great Clark Sinclair who spent his last days here at 3CR presenting Swing and sway, Steam radio and Nostalgia unlimited. John is the current coordinator or Rock and roots and has been since December 2017 and John Symons loves play the golden classic he played on 3SA as well as doing the research to give you all the info about the records. Mark Langdale is Rock and root’s longest serving presenter who has been on the program since it started in 2005. Mark is a record collector with a huge passion for chasing up and finding those rarities, 78 records and music from the US that where never sold here in Australia. Mark Langdale’s music collection is so big that you will always hear those rarities and music you won’t find anywhere else. Les Smith is a country music artist and performer whose job it is to entertain an audience, He does this with his personality and music talents. Les has built up a music collection over the years by touring the country and rubbing shoulders with other music performers. Les Smith has that hard earned ability to host a live show as well as record his own music that he presents to you on the program. 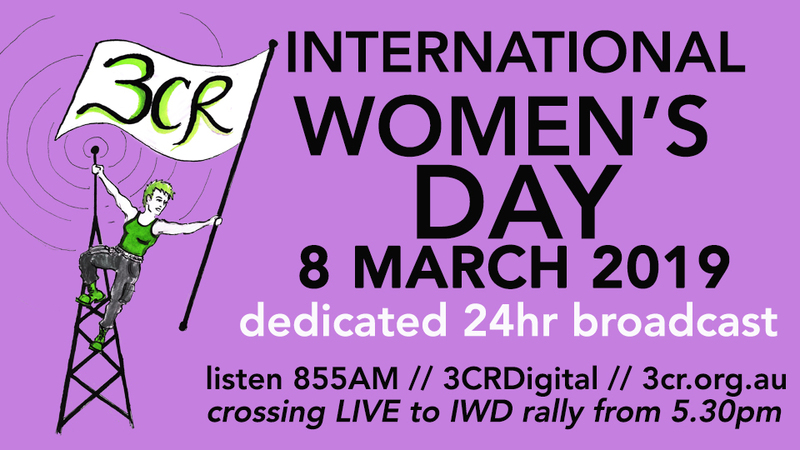 Listen to Rock and roots every Sunday morning from 2 till 6 AM on 3CR, 855 on your AM radio dial, on 3CR digital radio and live streaming on the web at www.3cr.org.au. You’re always welcome to phone through to take part in the program on (03) 9419 8377. You can also listen to Rock and roots again in your own spare time with audio on demand on this page. There is 4 hour of recorded program and by click on the red and black time line you can always go back to your favourite part. 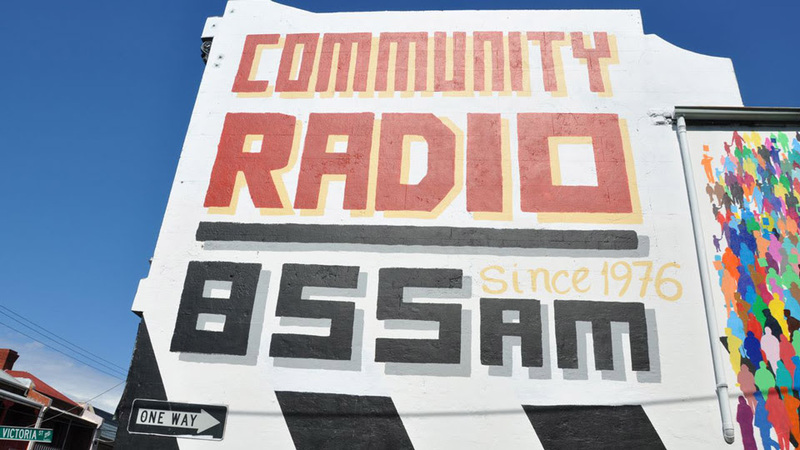 There are less radio stations today playing 50s and 60 s music today however it’s good to know you can always listen to that music you thought you’d never hear again with Rock and roots on 3CR.